Flooring is an important feature in any home, which is why it is important to get the best material, at the best price. ProSource® of Daytona Beach is here to help trade professions gain access to a plethora of flooring materials and exclusive, low prices. Here, at our Daytona Beach showroom, you will be able to browse our collection of flooring options with your clients. Yes, that’s right — your clients can come along with you. Together, you all can strategize and confirm which materials would work best for their home. Because of this, communication levels are improved and their satisfaction is guaranteed. Carpet is plush and gives any home a warm feeling. If your clients are wishing to coordinate their home with a specific color palette, carpet is the best choice. 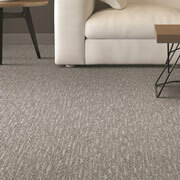 At our showroom, we have dozens of carpet samples to choose from. And, best of all, with your client beside you, you can confirm the right shade of carpet to accompany their project. 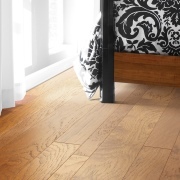 Hardwood flooring has a way of making a home seem natural and inviting. If your client wants hardwood flooring, it is important they are specific of the type of style they want. At our showroom, we offer a wide variety of hardwood panels, ranging in style and color. Laminate flooring is a great choice for your clients for two distinct reasons. 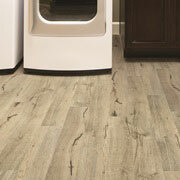 For one, laminate flooring looks almost identical to hardwood flooring, but costs a lot less. Second, laminate flooring is extremely durable and can stand up to heavy use. 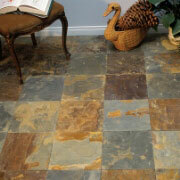 Tile is a great flooring choice if your client wishes their floors to feature any designs or color. Tile is a great way to incorporate intricate details into your client’s floor, without raking up a large bill. If your client is interested in tile for their floors, stop by your ProSource showroom. 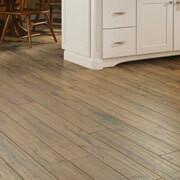 Vinyl is a superb flooring option for clients who run a busy household. Vinyl is phenomenally durable and able to withstand years of heavy use. Because of its strength, this type of flooring has become very popular for rooms with heavy foot traffic.